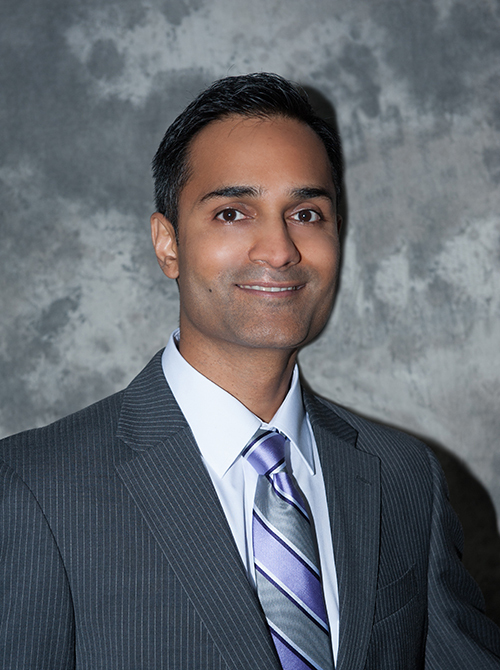 Dr. Patel holds his medical doctorate from the University of Medicine and Dentistry of New Jersey, New Jersey Medical School. Dr. Patel served as the Co-Chief Resident of Ophthalmology at the Summa Health System in Akron, Ohio and is a Stanford University alumnus, where he studied for his undergraduate degree. Cornea and Laser Eye Institute, Teaneck, NJ. “Endophthalmitis Caused by Leuconostoc spp. Following Intravitreal Bevacizumab” Case Reports in Ophthalmology. DOI: 10.1159/000480727 Singh S, Patel C, Kishore K.
Patient Previously Treated with Oral Famciclovir” Case Reports in Opthalmological Medicine. Volume 2017, Article ID4613624. Caused by Varicella Zoster Virus” K. Kishore, S. Jain, C. Patel ASRS 2010. Secondary to Neovascular AMD” K. Kishore, S. Jain, C. Patel ASRS 2010. Permeability (RVP) in vivo” C. Patel, A. Clermont, D. Bursell, D. Bingaman, L. Aiello. ARVO 2006. “Comparison of Intraocular Pressure Measurements by Goldman Applanation Tonometer, Pneumatic Tonometer, and Tono-Pen to Corneal Thickness” C. Patel, T. Woodruff, J. Boyer. American Society of Cataract and Refractive Surgery (ASCRS) Symposium, San Diego, California, May 2004. & Medicinal Chemistry Letters: 1995. Volume 5, Issue 2:1301-1306. Contributing Author. “Homelessness in Palo Alto: A survey of the needs of homeless people in the Palo Alto area” 1996.